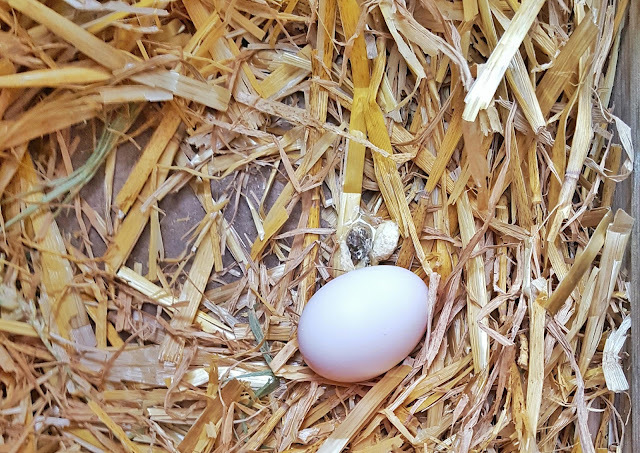 Late for Reality: Welcome our new additions! This weekend we welcomed some new additions to the McDonald family. 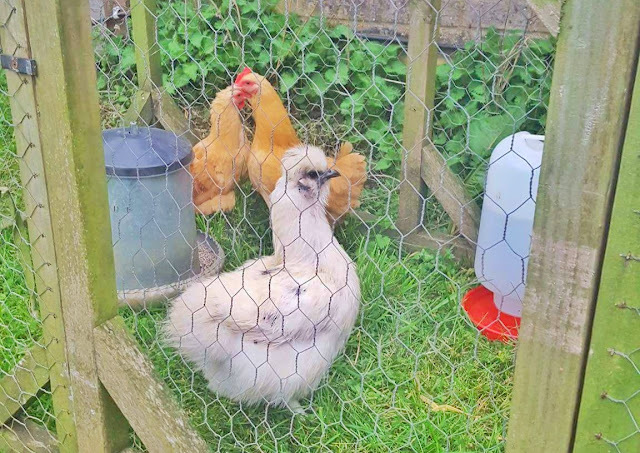 Our 3 beautiful chickens! Meet Red, she had a red tag on her ankle but was named by Ted after Angry Birds. Zelena who has a green tag and I named her after the character from Wicked and Once Upon A Time. These two are Plymouth Rock Bantams. Then last but by no means least we have Steve. 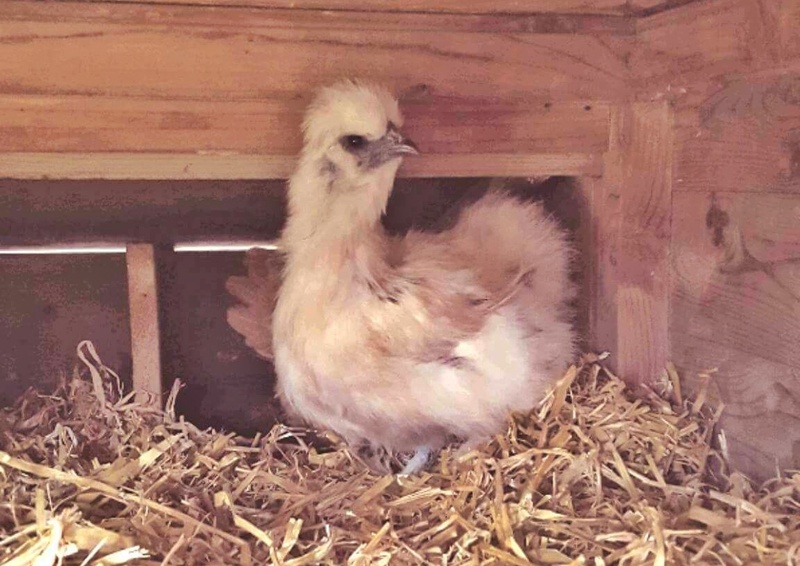 Steve is a female Silkie with scruffy feathers and little blue earlobes. Joe loves her despite her scruffy appearance. They are all so friendly and we have even had a couple of eggs from the red girls already! Ted loves having a pet and it is lovely seeing him and Joe venture to the garden to let them out and pop them to bed every night. 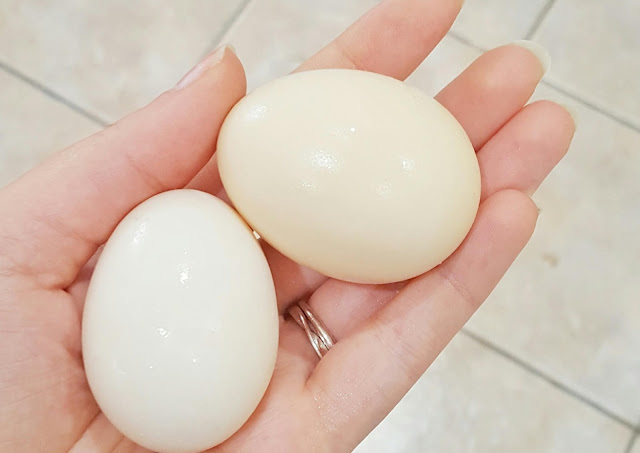 The girls seem really happy and I hope we will have many more eggs from them in the future! Have you got any interesting pets?